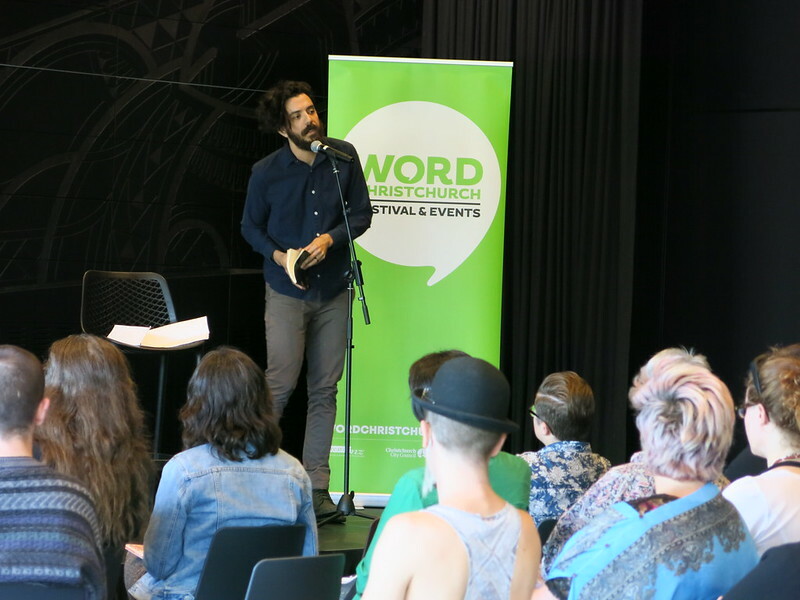 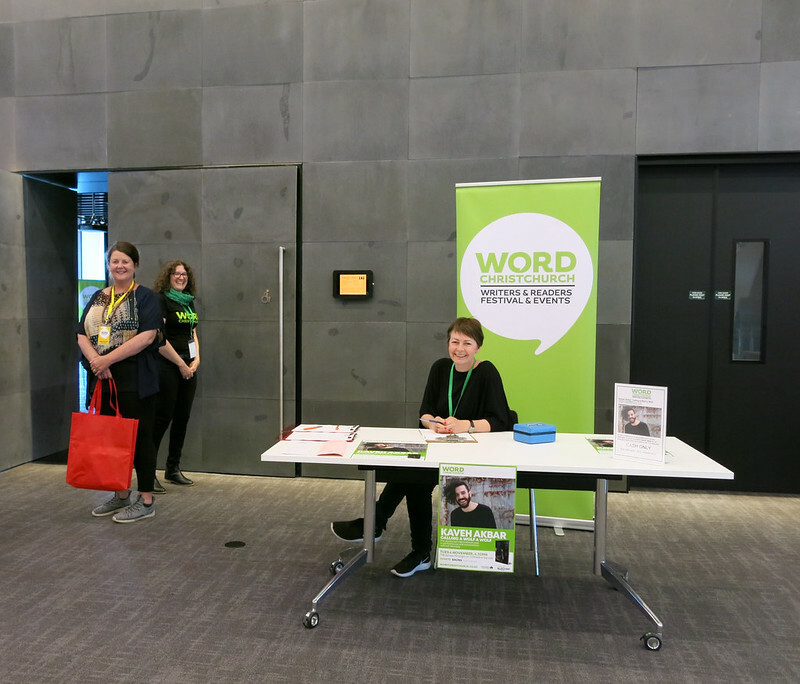 WORD Christchurch presents a biennial festival and events with visiting and local authors. 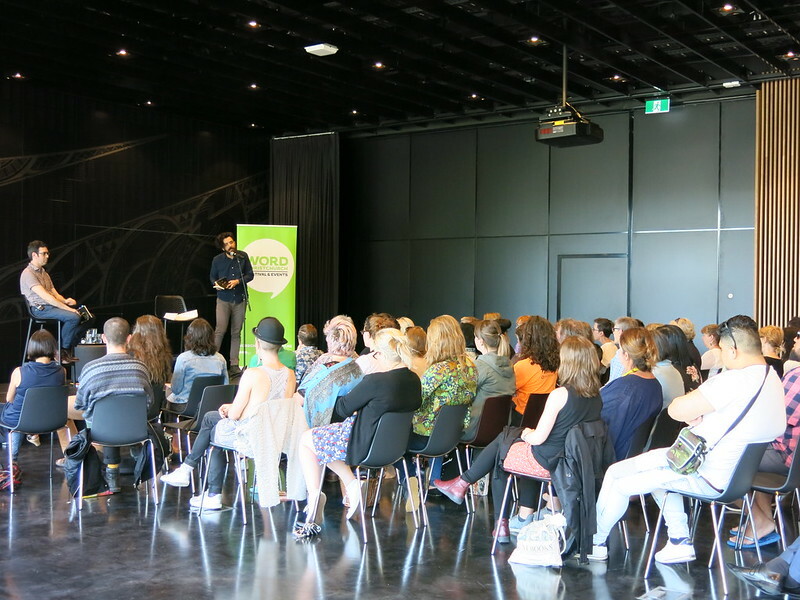 In May each year, they partner with the Auckland Writers Festival for an Autumn Season, and in August and September on the festival off-year, they partner with the Christchurch Arts Festival for a series of ideas-based events. 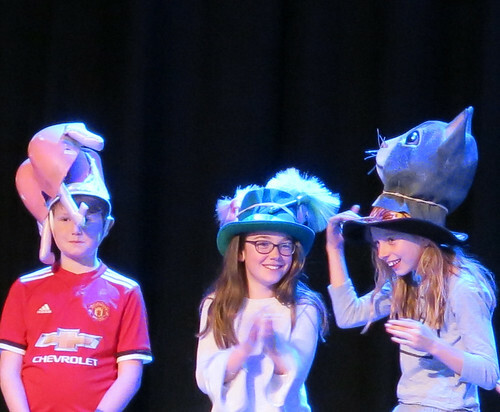 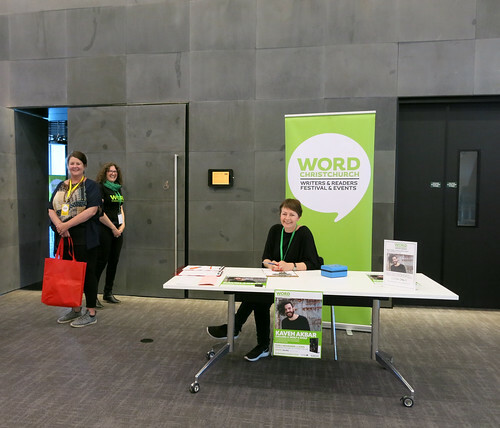 WORD Christchurch Autumn Season is on from Wednesday 8 May to Saturday 25 May 2019. 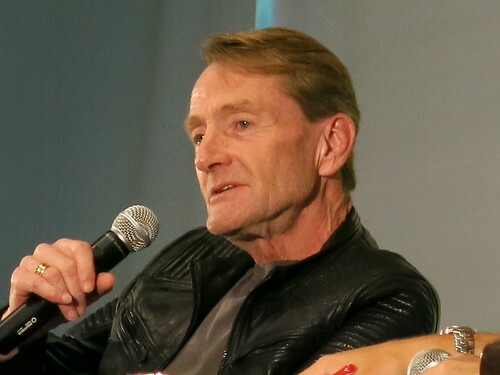 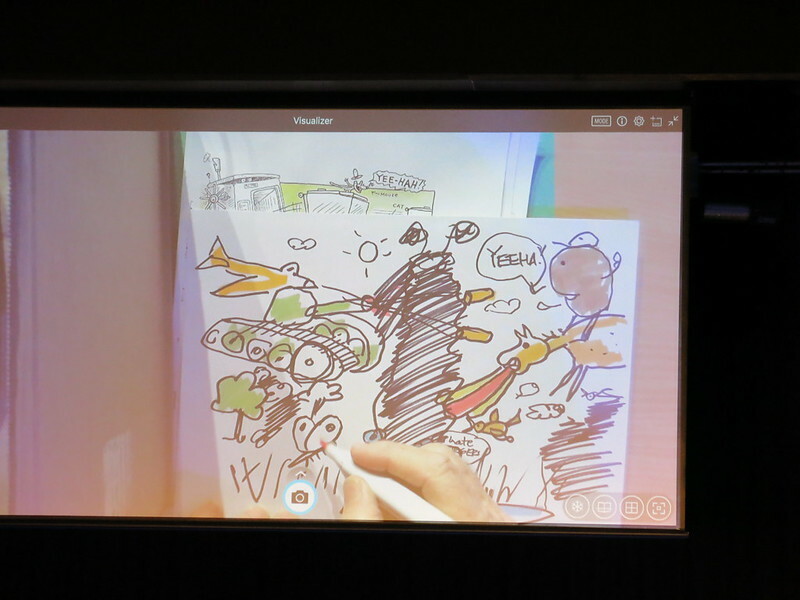 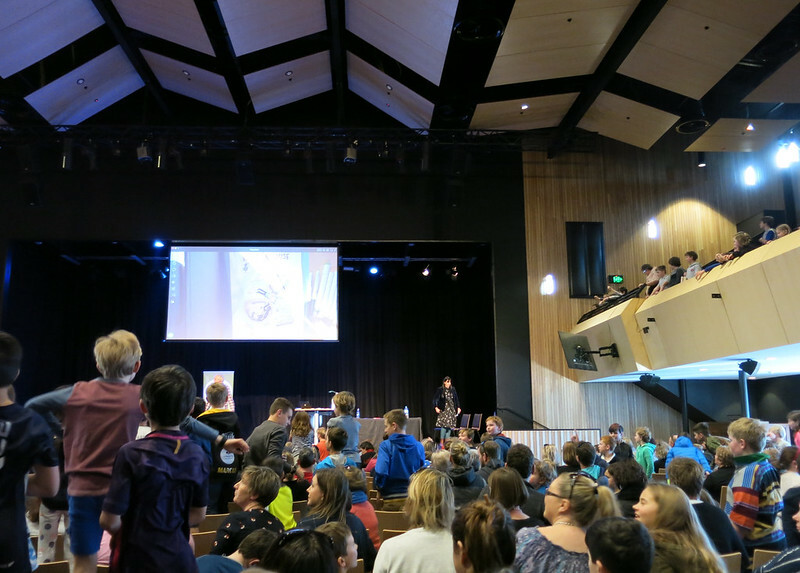 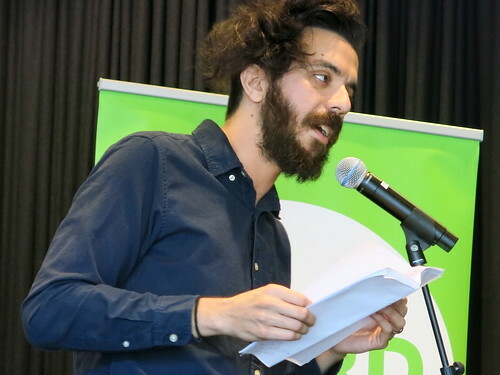 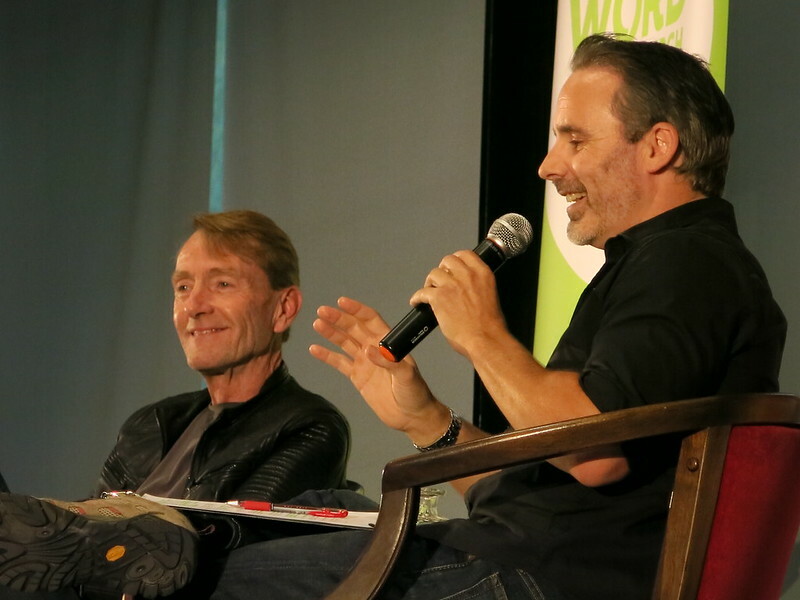 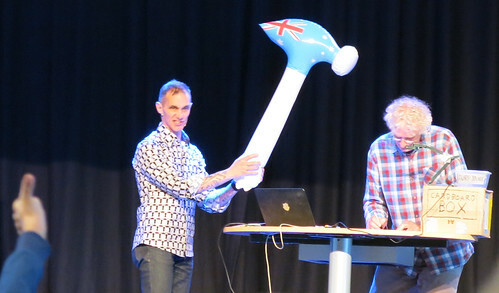 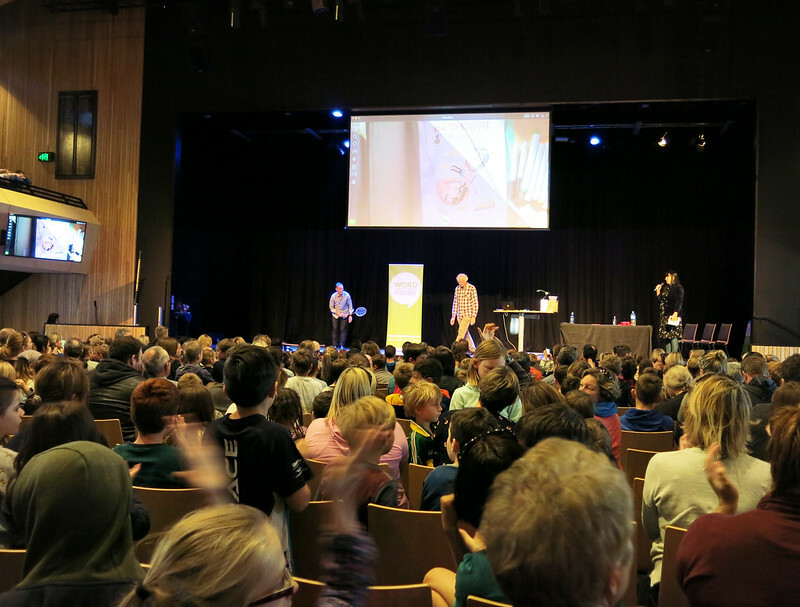 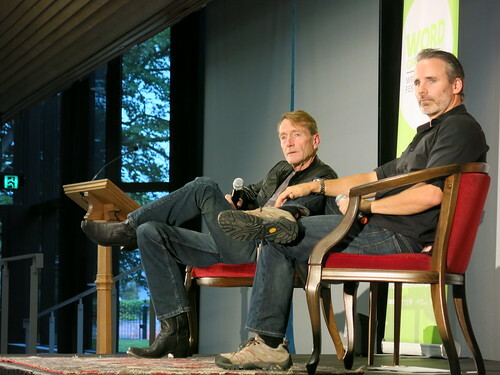 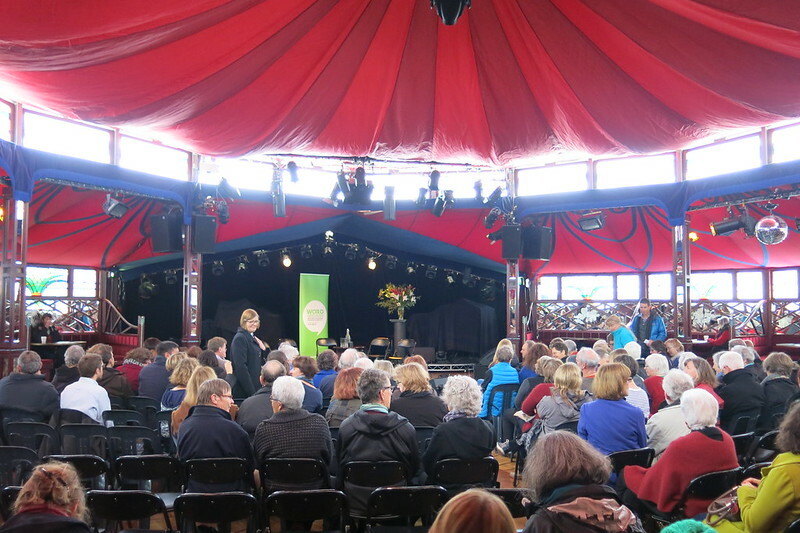 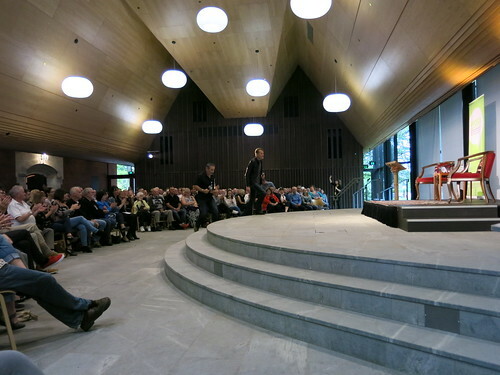 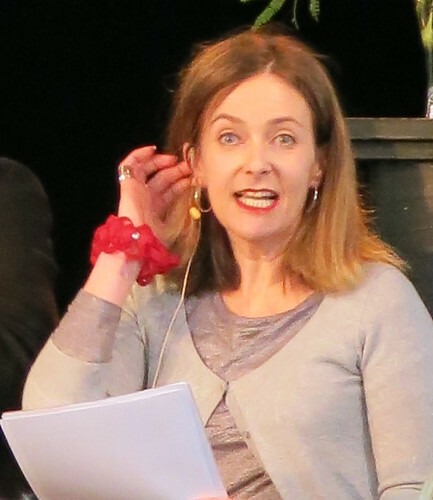 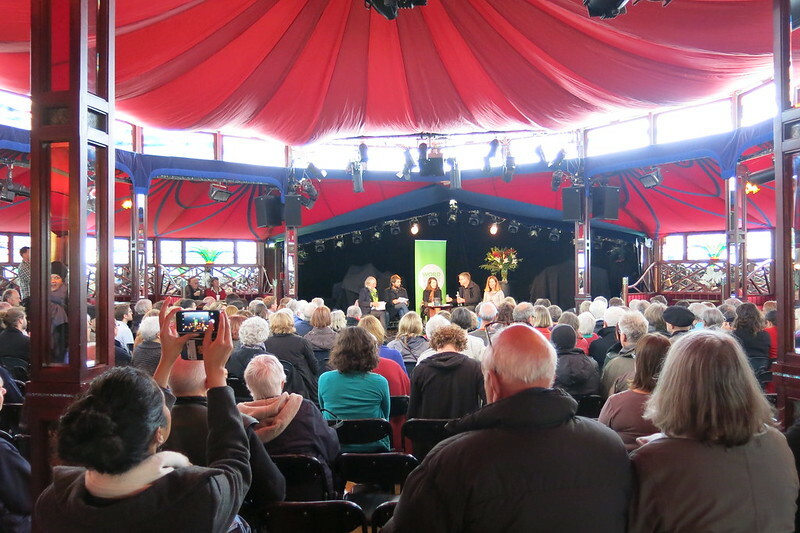 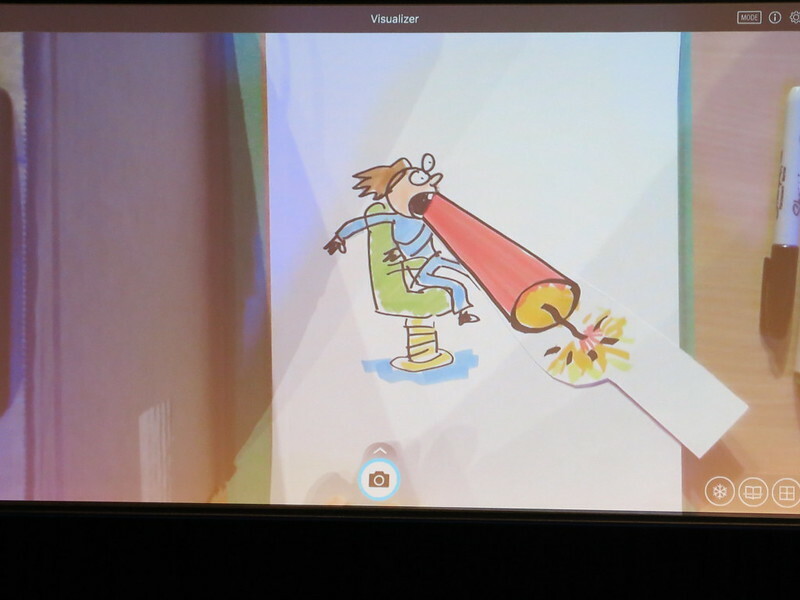 Images from the WORD Christchurch Writers and Readers Festival, and events.